A Monarch Butterfly caterpillar consumes voraciously and strips the environment for nutrition until it reaches a point where it goes through a metamorphosis. Encloses in a shell of its own making, it goes through a crisis when its very structure disintegrates into an organic soup. At that point, many "organizer cells" gather together other cells to form "imaginal buds" that begin to create a new structure from the crisis. The caterpillar's defense mechanisms, perceiving a threat to its old order, attacks them as it would alien invaders. The imaginal buds prevail by linking up with one another in a cooperative effort that brings forth a new being of great beauty, possibilities and the capacity to live lightly on this Earth, serve as a pollinator and migrates thousands of miles to experience life as no caterpillar could. If we can help the caterpillar find its wings, that would be a good ride! calls up 24 pictures totalling 6 MB. Too many pics to put on one page, broken up into 3 pages for easier viewing. Approx. 30 pics each totalling about 7 MB's. This is the last of the pictures I have. I'll be anxiously looking foward to getting picture of the other days for posting here. Members of Veterans For Peace (VFP) and Iraq Veterans Against the War (IVAW) are planning a human-powered cycle ride in July and August (schedule below) to promote taking responsibility for the consequences of personal and community choices as a response to war. After the Peace Conference in the Park on July 24 (info below) cyclists will depart from Eugene, Oregon on July 25 and pedal to all the way to Seattle, Washington where the National Veterans For Peace Convention will be held August 10-13.
different choices based on mutual respect." The cyclists believe that one of the most radical things we can do is stop consuming while recreating local, community-reliant economies. alternative-fueled vehicles, including "The White Rose," a VFP biodiesel bus from Mendocino. Community events will be scheduled at each stop along the ride, details still to be determined. For information stay tuned to http://www.vfp56.org/seattle.html or call Becky at 707-826-9197. Eugene Peace Conference in the Park! Please join us in the park on July 24th at 6pm. 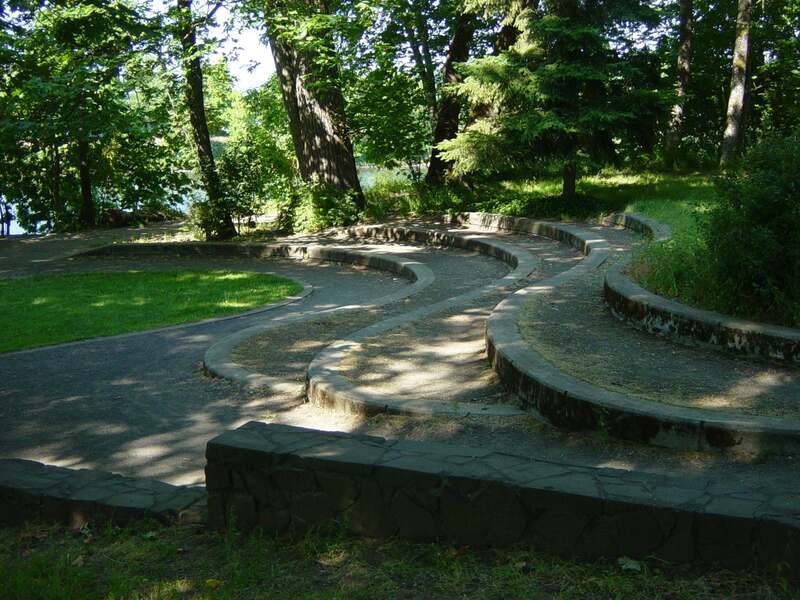 We'll be at the mini-amphitheater located next to the Willamette River at the end of N. Adams Street. Park on N. Adams St. and make the very short walk to the river, or better yet ride your bike(!!!) from any point along the bike path and meet us at the Amphitheater which is near the River House at 301 N. Adams. 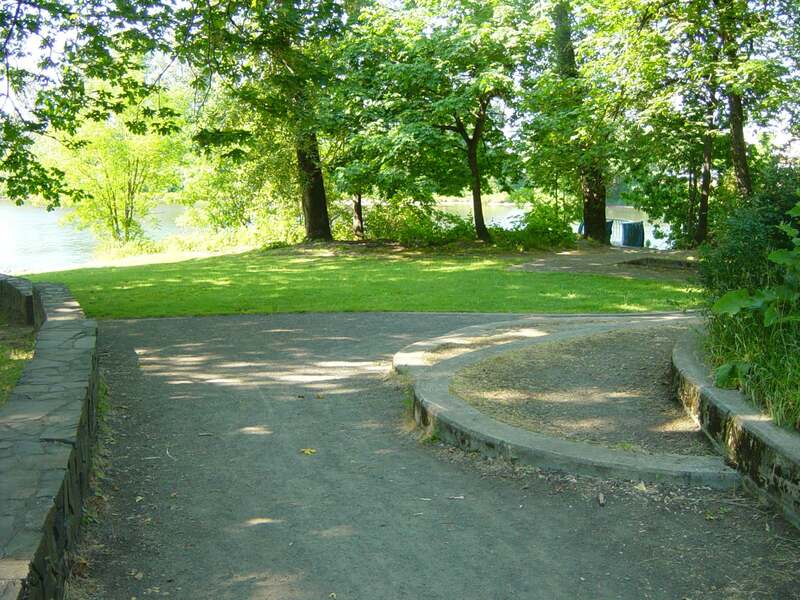 7/24- Eugene (depart 7/25) Peace Conference in the Park at 6pm Monday eve. Please visit http://www.vfp56.org/seattle.html or call Becky at 707-826-9197 for latest info. If you can provide a place for our Veterans to spend the night along the way, here is what we need. Brian Wilson is a Vietnam Veteran and anti-war protestor. Follow along as we make waves, all the way to Seattle! 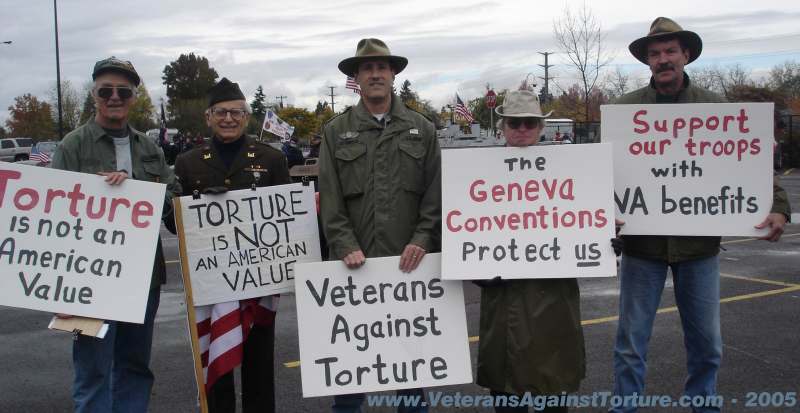 check out Squadron13's newest creation: Veteran's Against Torture!